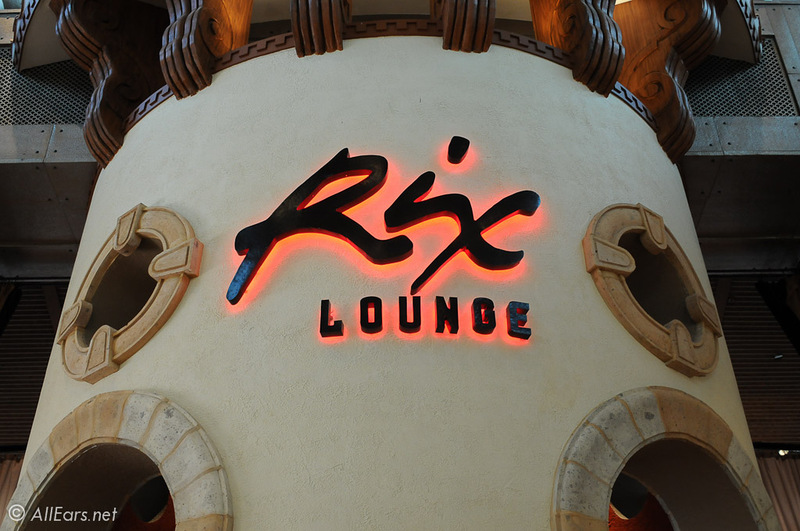 Located next door to Cafe Rix, this lounge can accommodate 300 guests. It feels dark, mysterious, and cozy due to its well-designed layout. Although the tables are available all day to accommodate Cafe Rix, the bar is only open from 5 p.m. to 2 a.m.
Full catering options are available. A DJ cranks out music from 9 p.m. Thursday through Saturday and a private room is also available for special events.